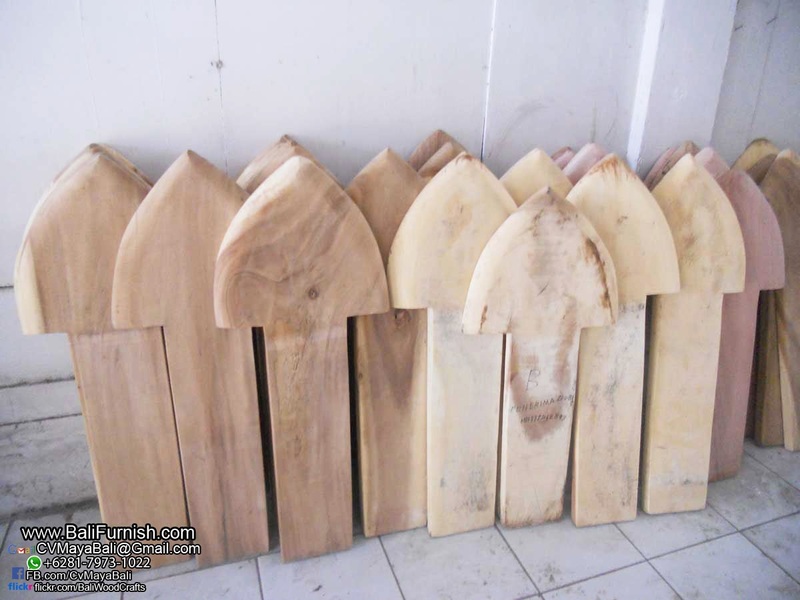 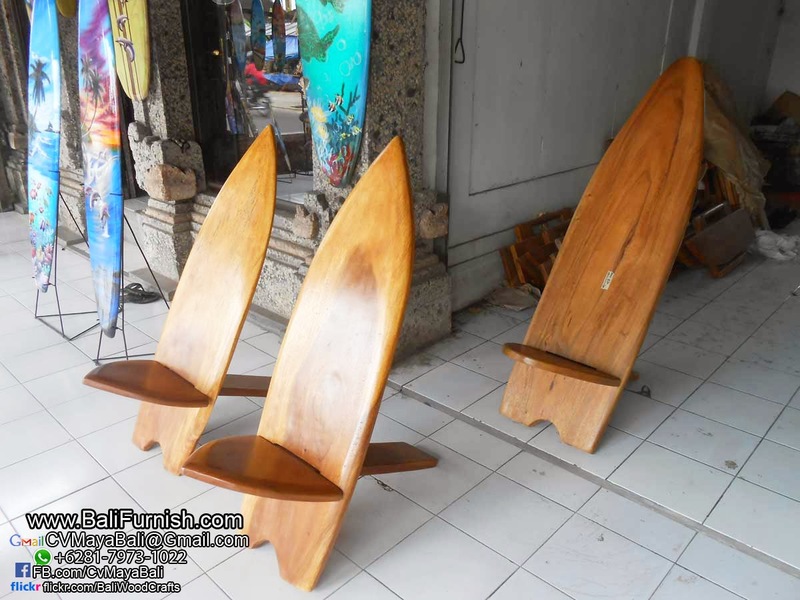 Wooden surfboards from Bali Indonesia. 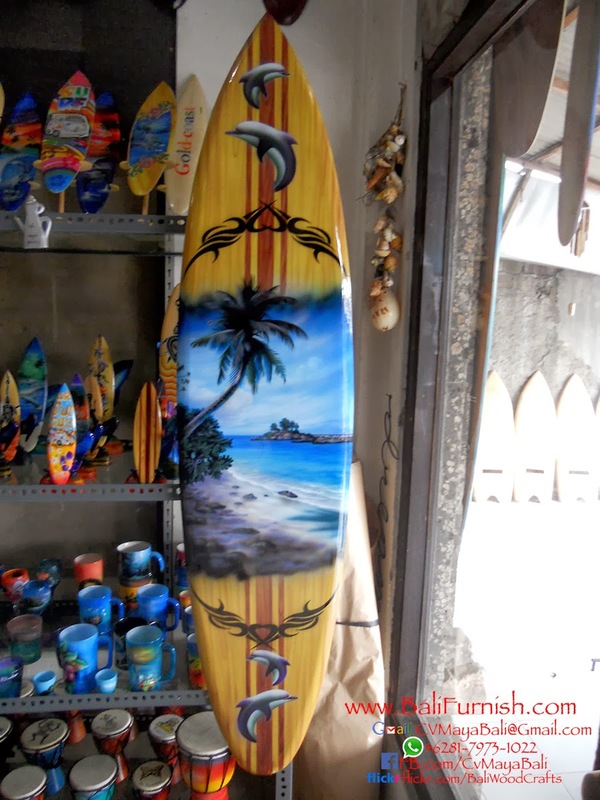 This is very popular. 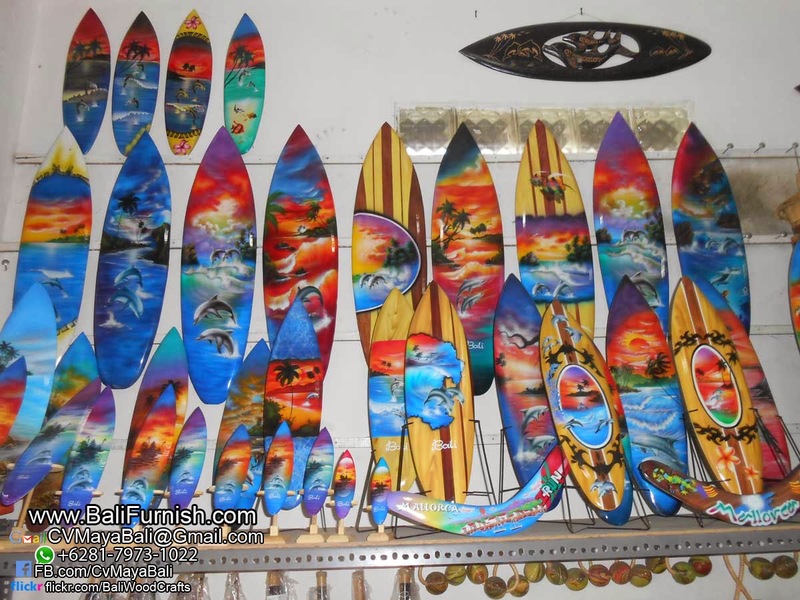 Good seller for years. 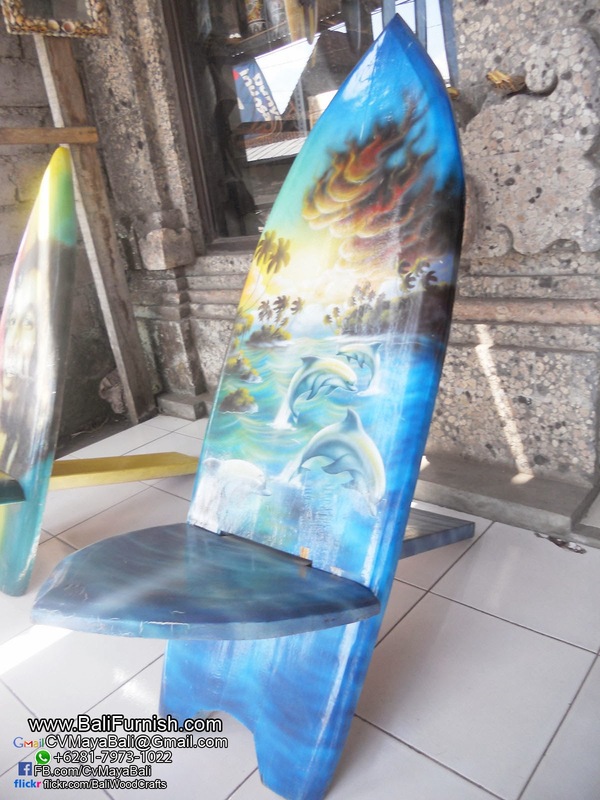 Made of pine wood with airbrush painting. 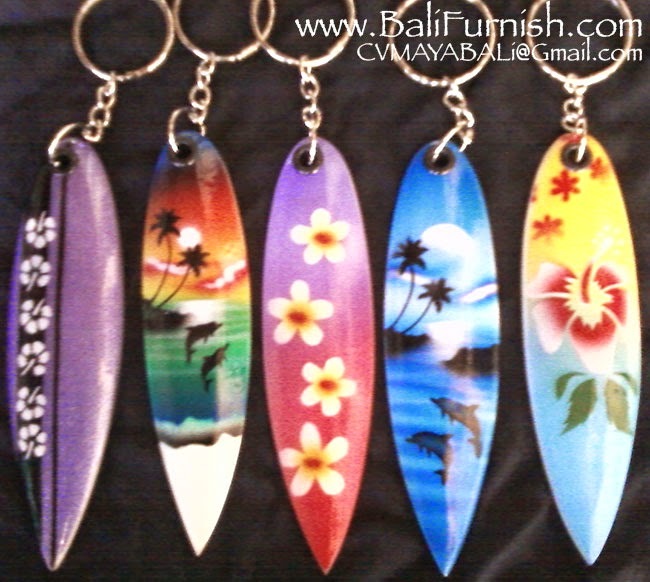 Popular motifs including beach scene, dolphins, coconut tree, big wave and other tropical paradise motif. 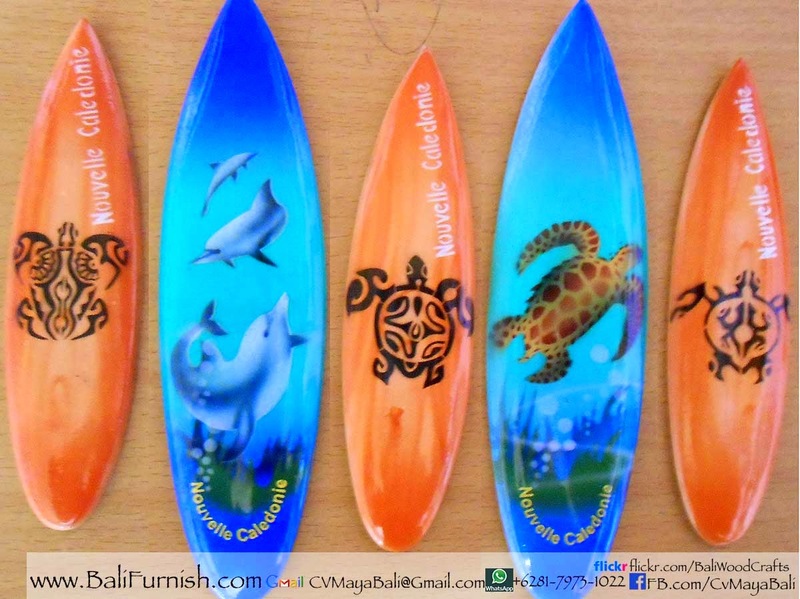 Name dropping available, we make these wooden surfboards with name dropping such as Maldives, Jamaica, Bahamas, Puerto Rico, Cancun and many more. 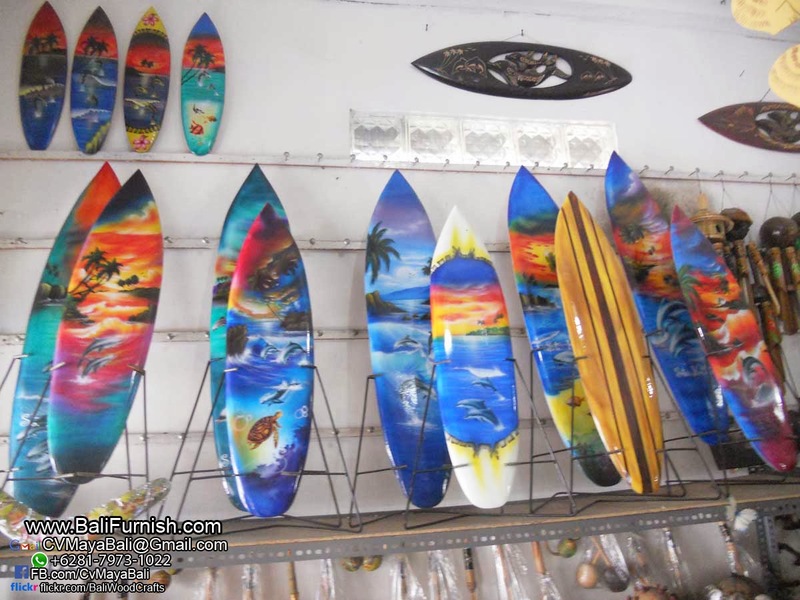 Airbrush surfboards factory. 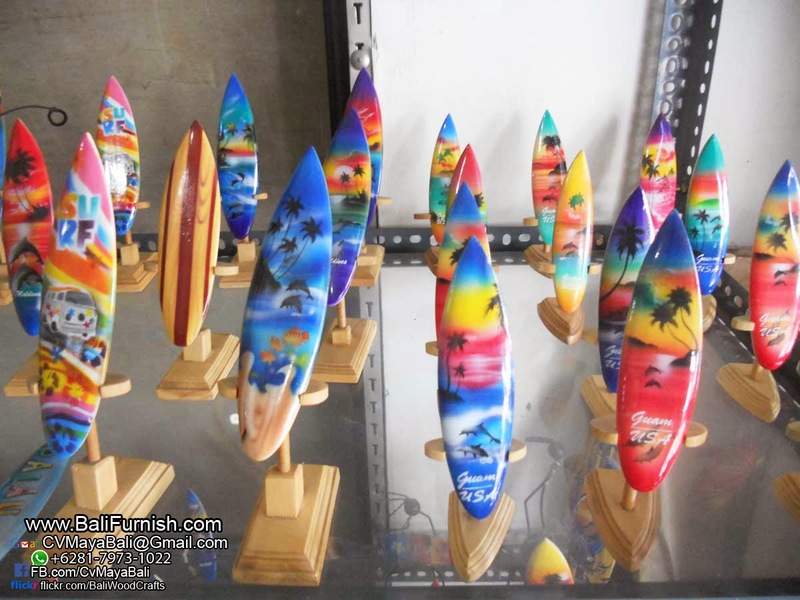 We're producer of these airbrush surfboards. 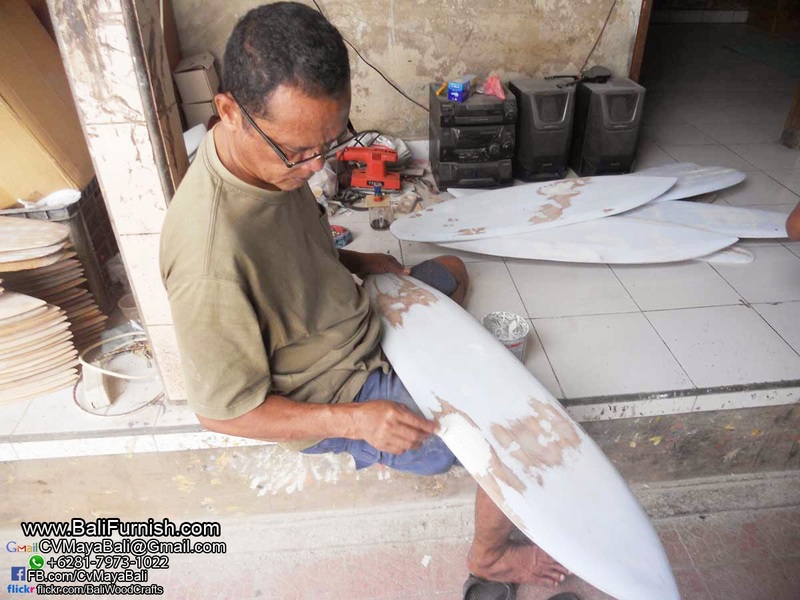 Come visit our workshop to view our production process which is 100% handmade. 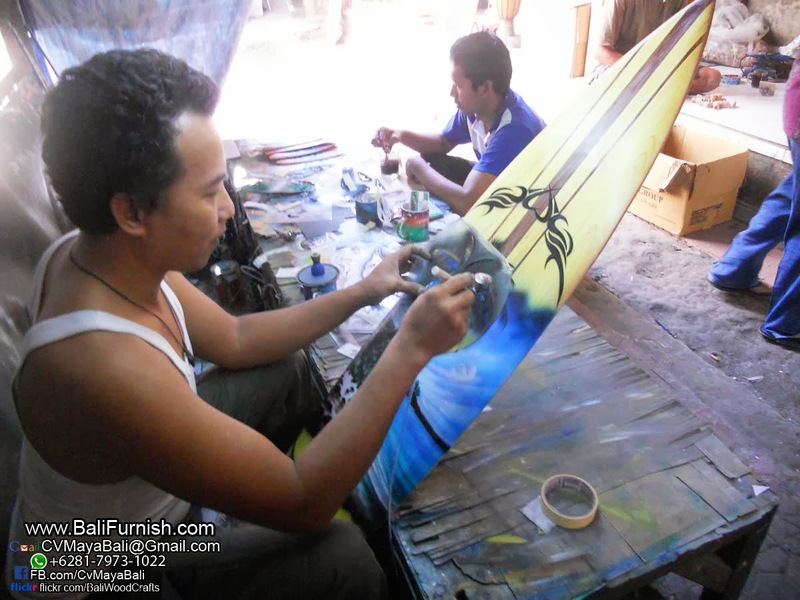 See our craftsmen working with airbrush. 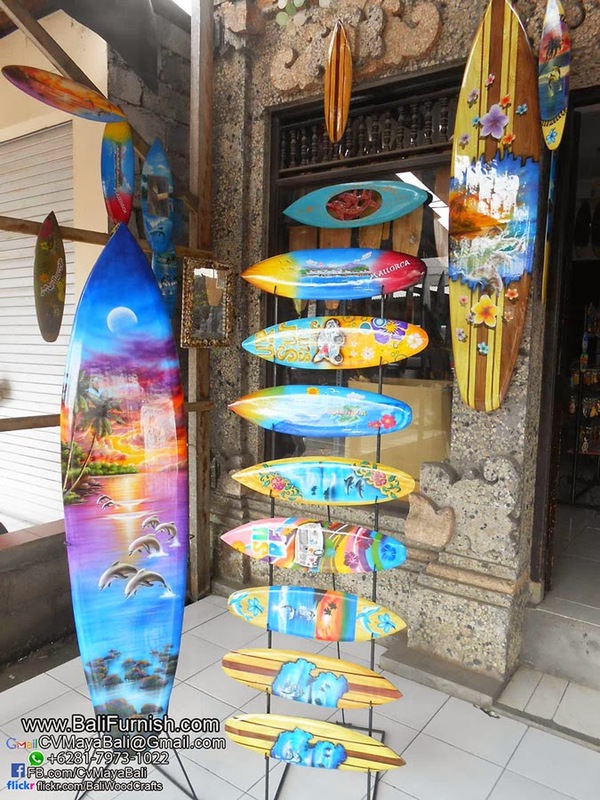 Get to know the real people behind these very popular gifts and crafts, as seen in many places. 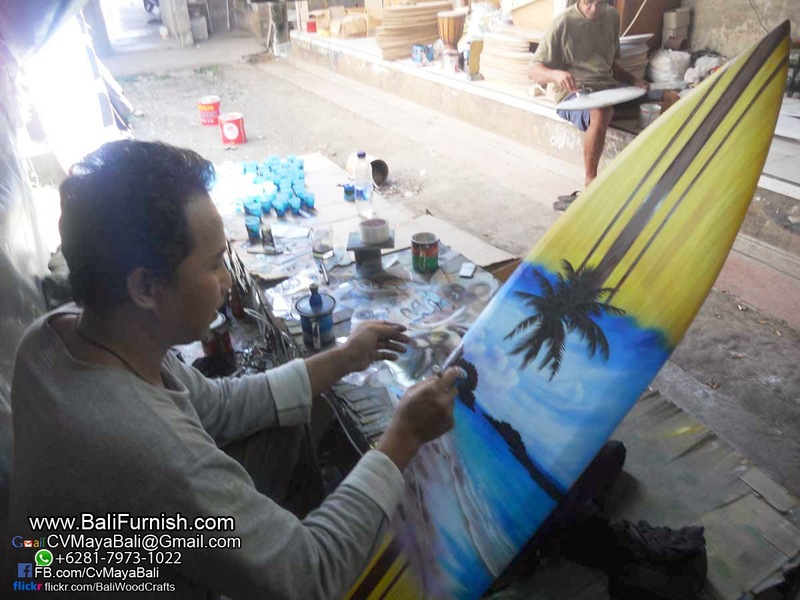 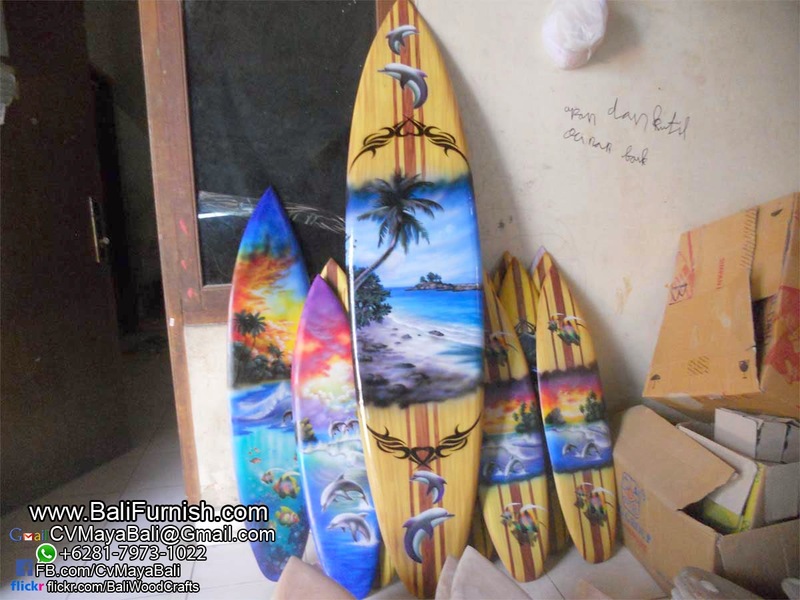 Browse our web site to view more airbrush surfboards from Bali Indonesia. 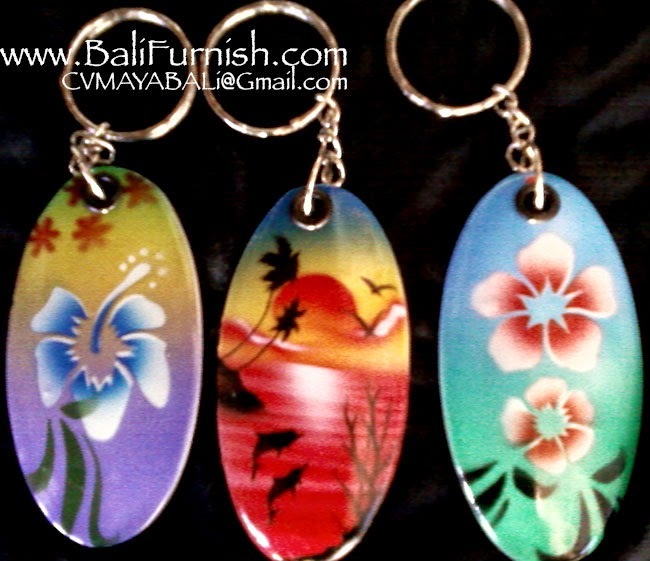 Airbrush Painted Wood Keychains and Magnets from Bali. 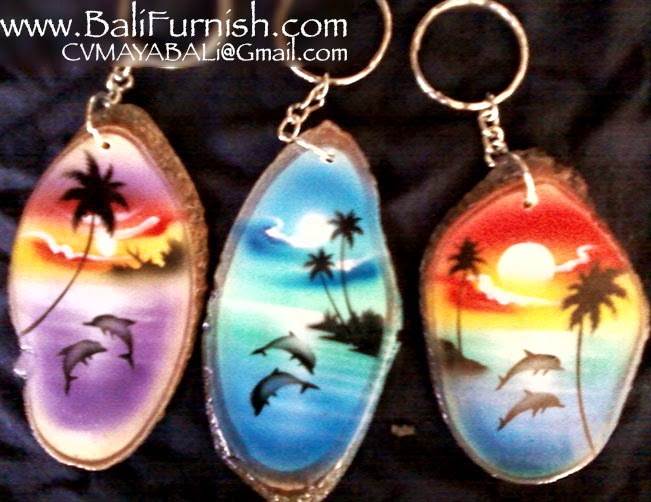 These keychains and magnet made of pine wood with airbrush motif. 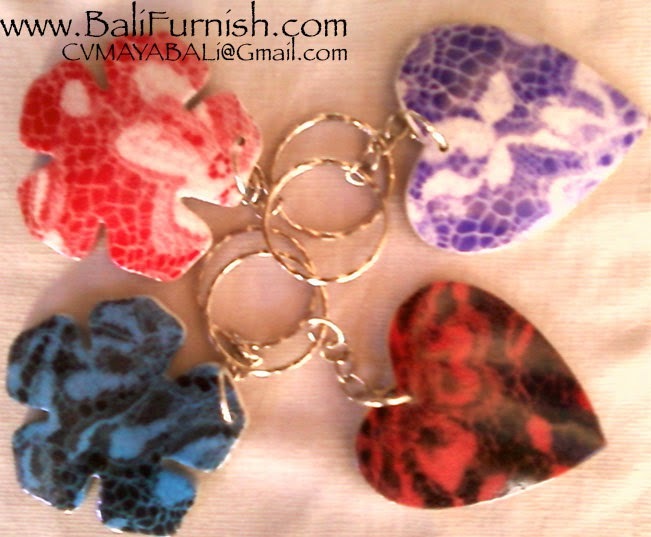 Available in various motifs and shapes. 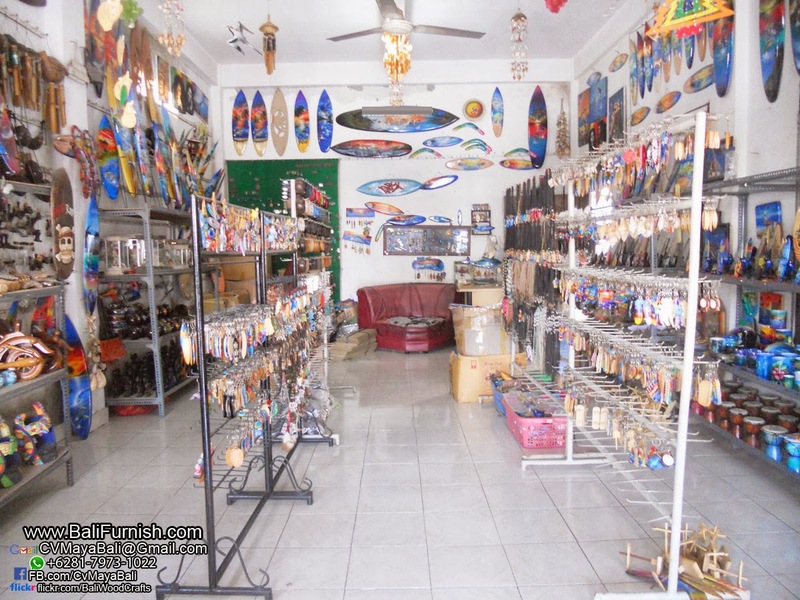 Very popular. 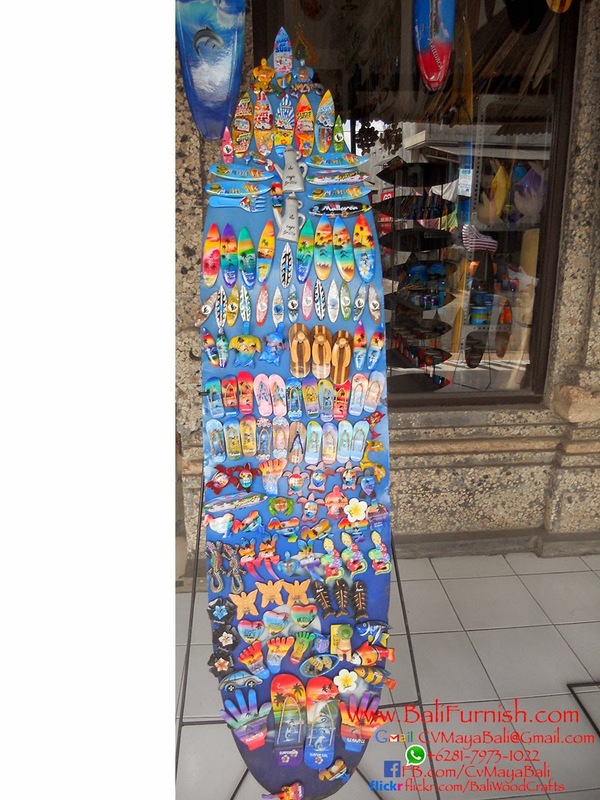 Also comes with namedropping for free. 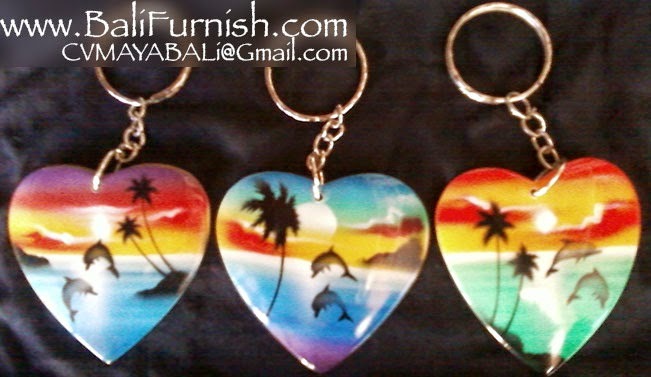 Add name of your country, island or company on the keychains or magnets. 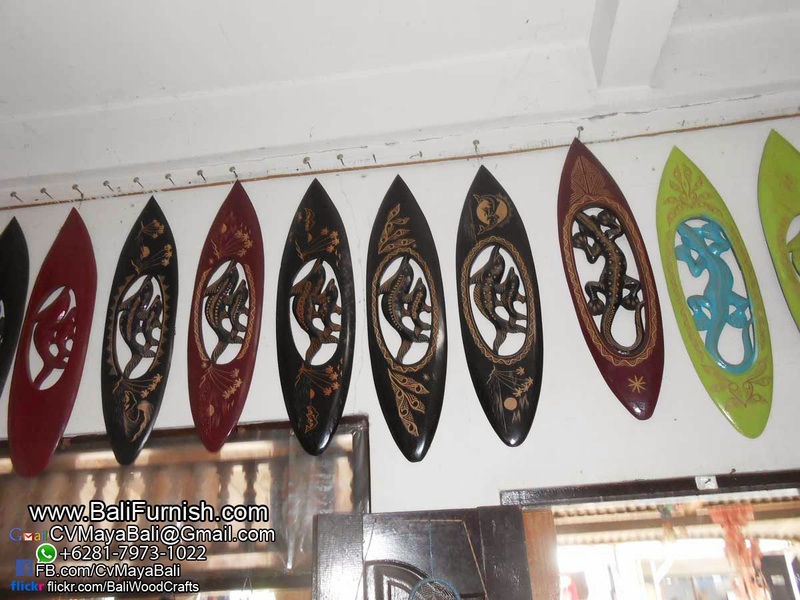 Handmade in Bali Indonesia. 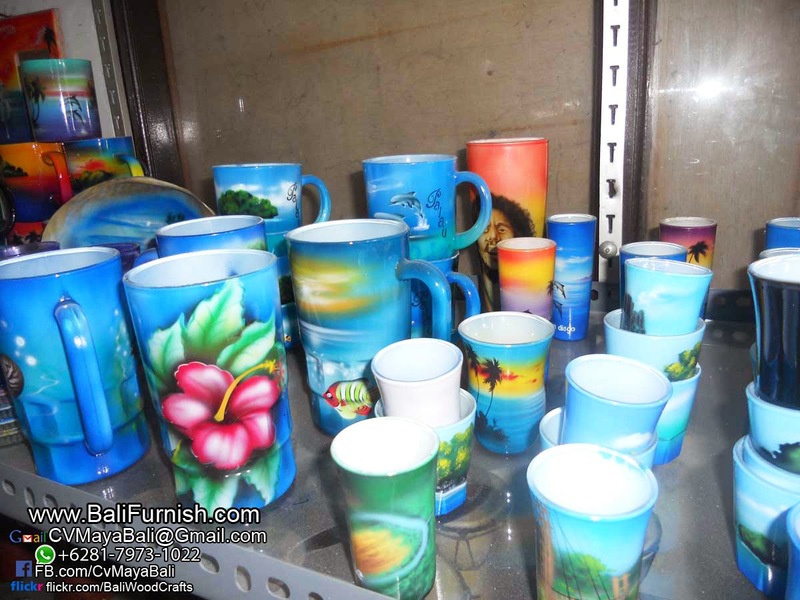 Wholesale price direct from the factory. 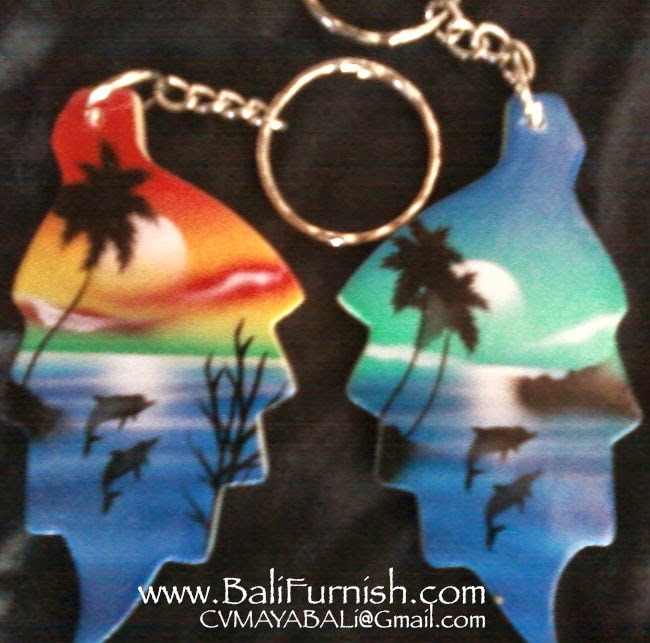 We've been exporting these keychains & key rings together with magnets to many countries such as Bahamas, Jamaica, Maldives, Republica Dominica, New Caledonia and many more. 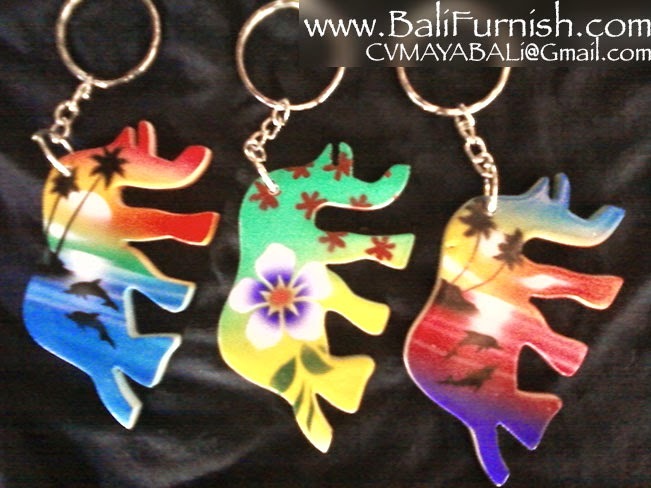 Please go to our web site www.Balifurnish.com for more keychains and keyrings for export. 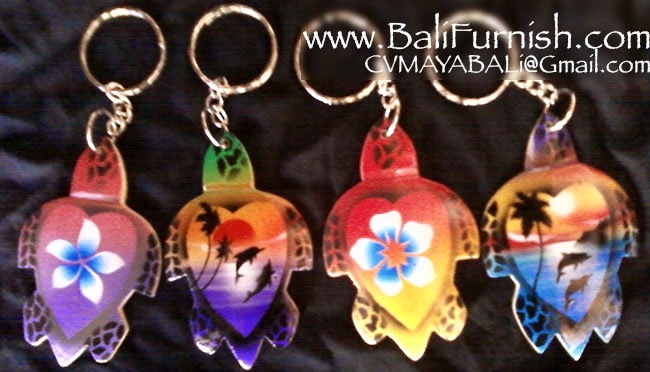 Keychain wholesale from Bali Indonesia. 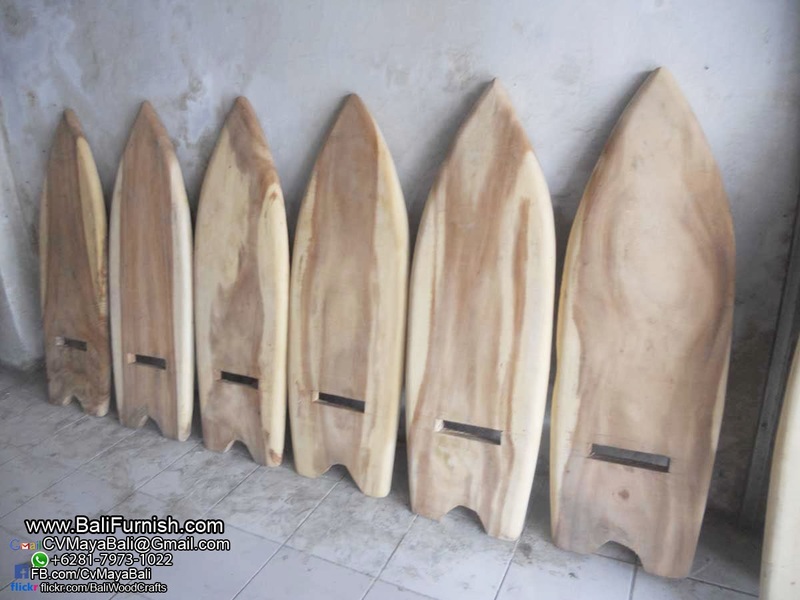 We're wholesale company, minimum order of US$ 1,000 per shipment apply. 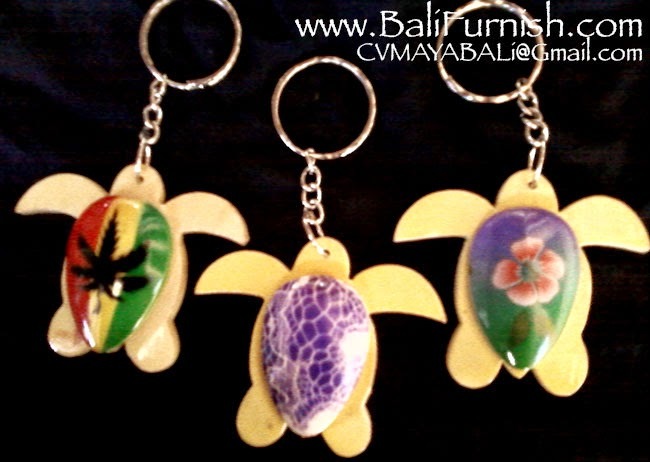 Not only for these keychains and magnets, but mix products. 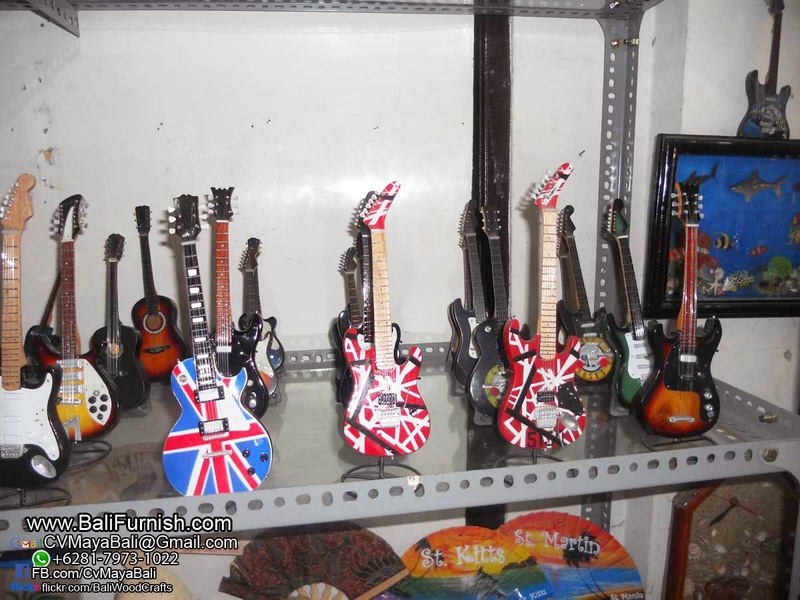 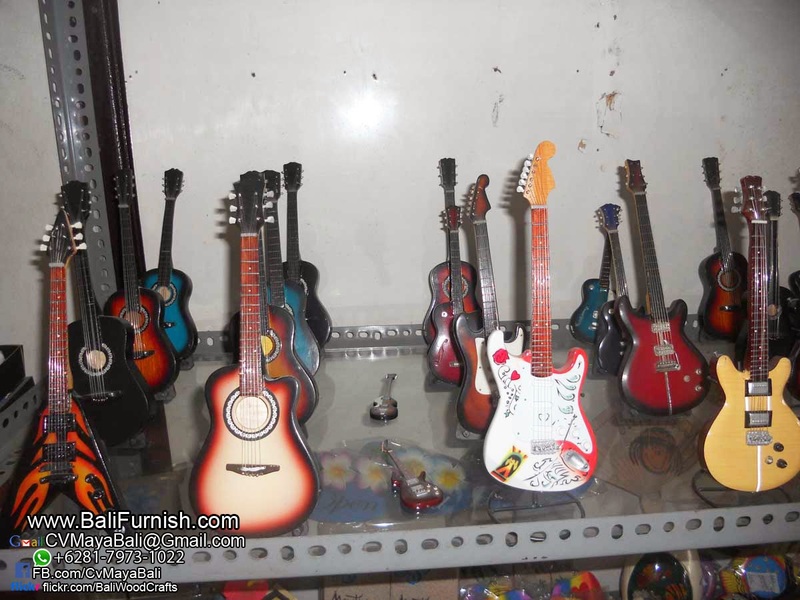 We have wide range of products available for you to import to your country. 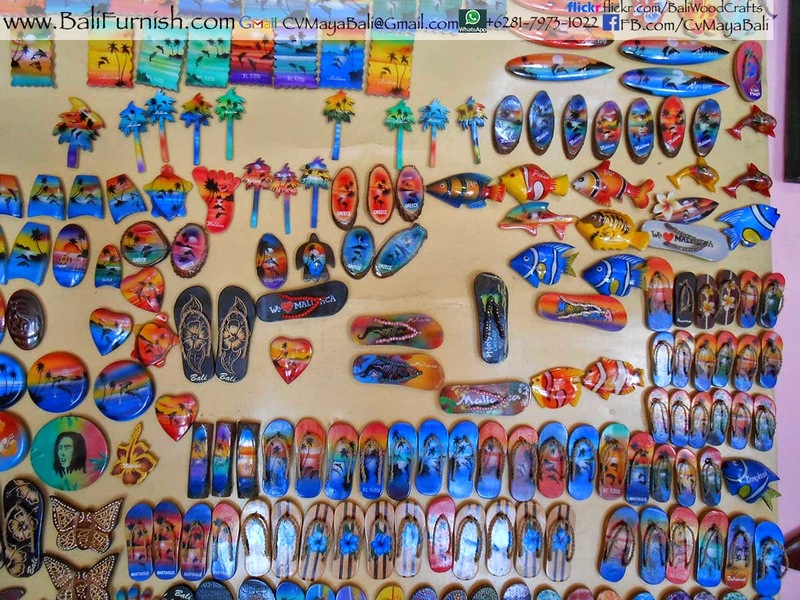 So it is easy to fill the 1000$ minimum order. 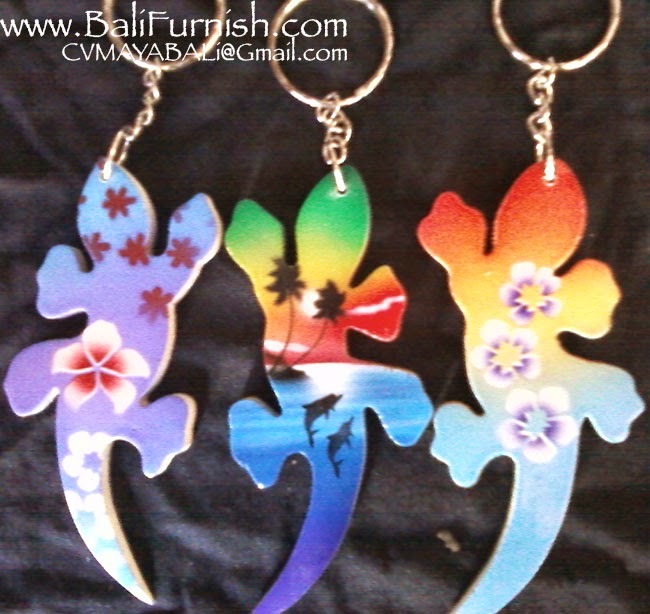 We have many keychains and keyrings available. 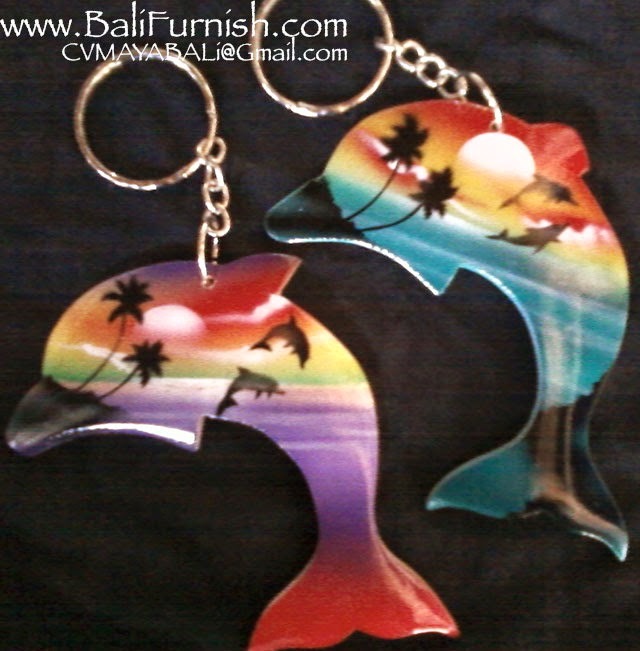 Please browse our catalog. 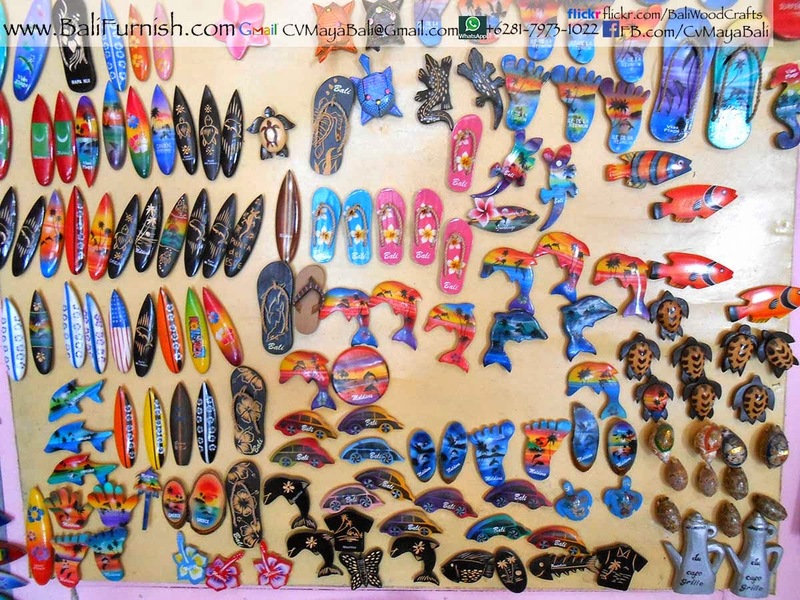 Below you will find more. 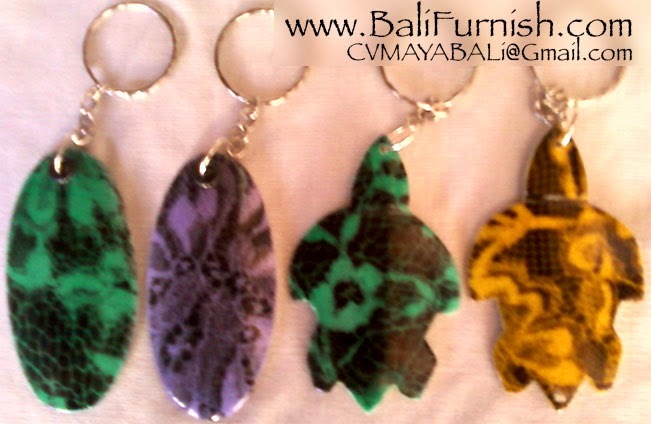 We have even more available for ordering. 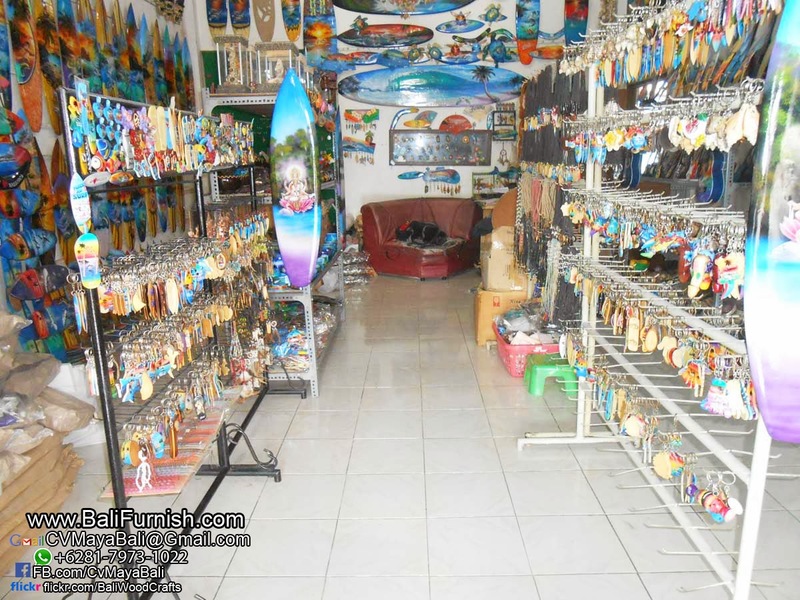 Remember that we are able to do namedropping. 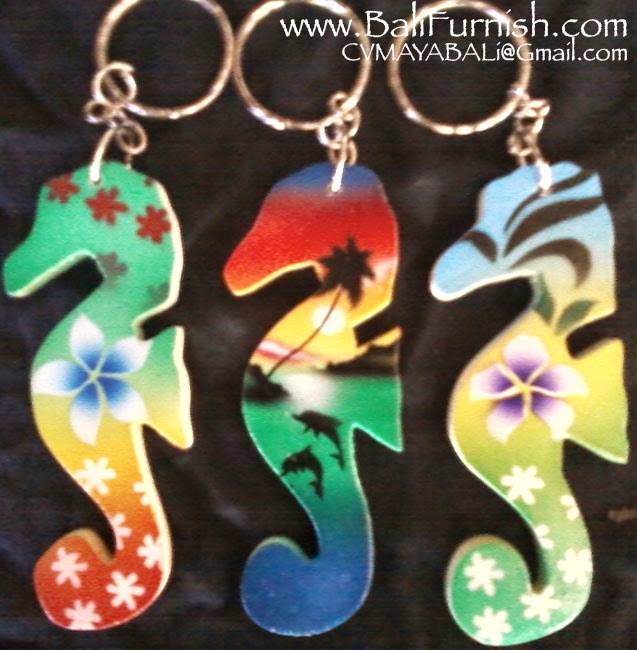 To write names or logo on the wooden keychains and magnets. 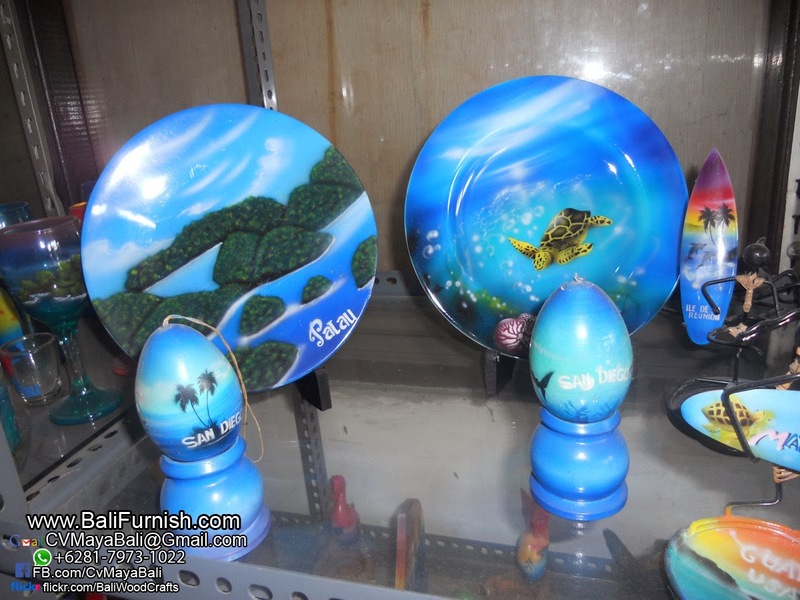 This is very popular. 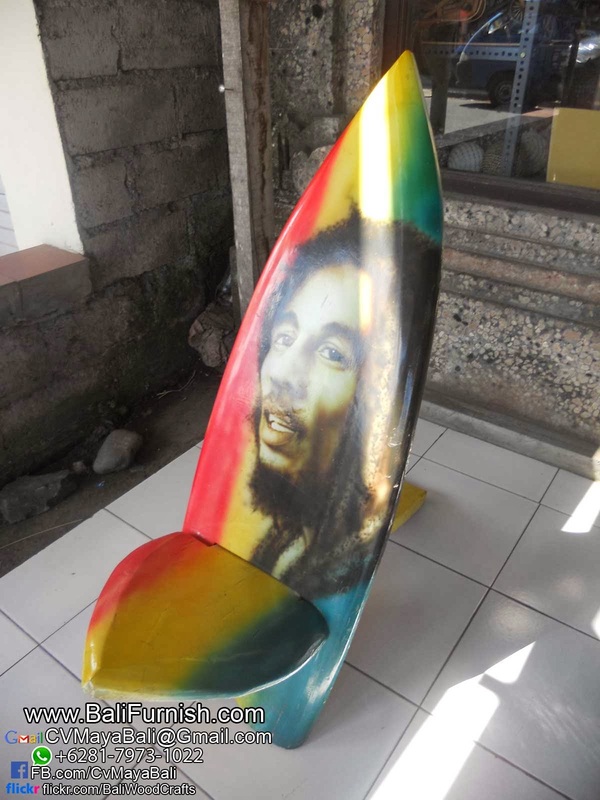 As seen everywhere. 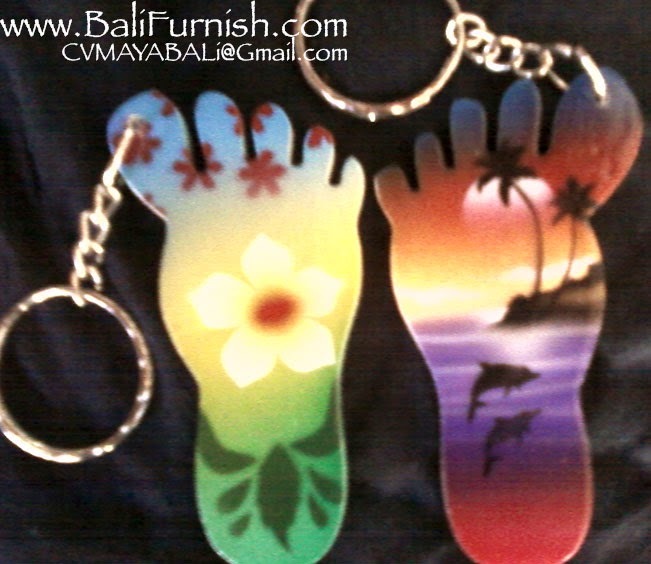 Our keychains are of good quality and competitive price. 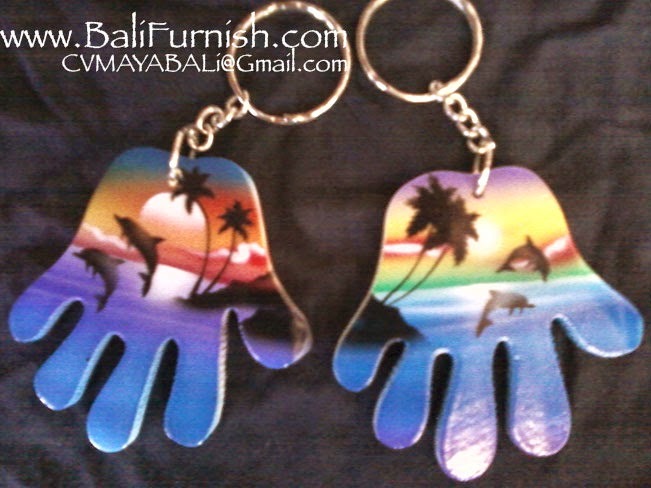 You can compare our keychains with other company's products. 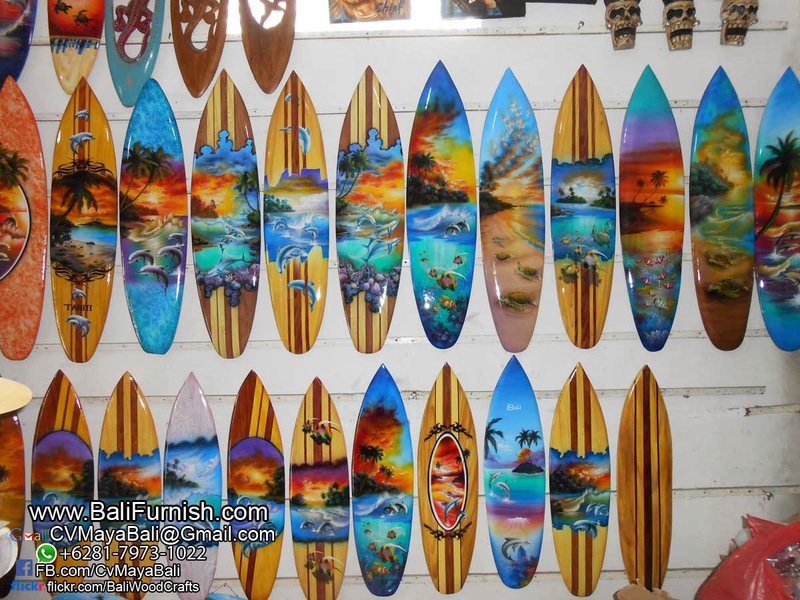 Compare the quality of the airbrush painting and the size of the wood. 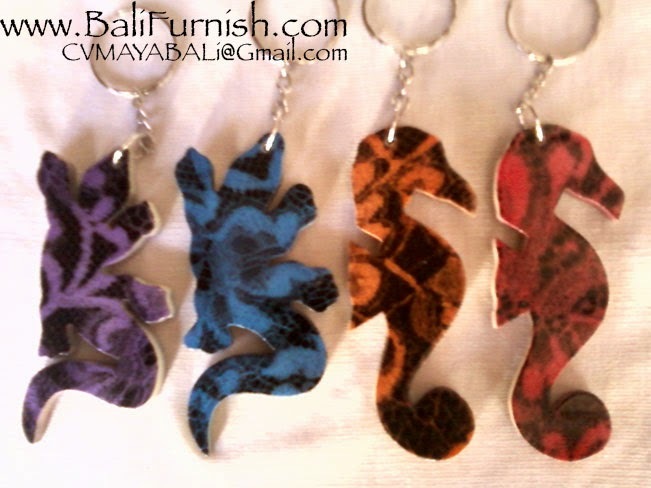 Other than that you can compare the quality of the chain. 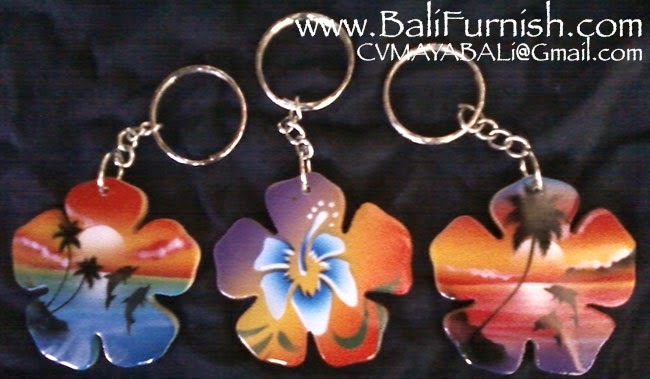 We use only stainless steel for the rings.